1600Hp Dodge Challenger Sounds Like You Woke Up A Dragon!!! 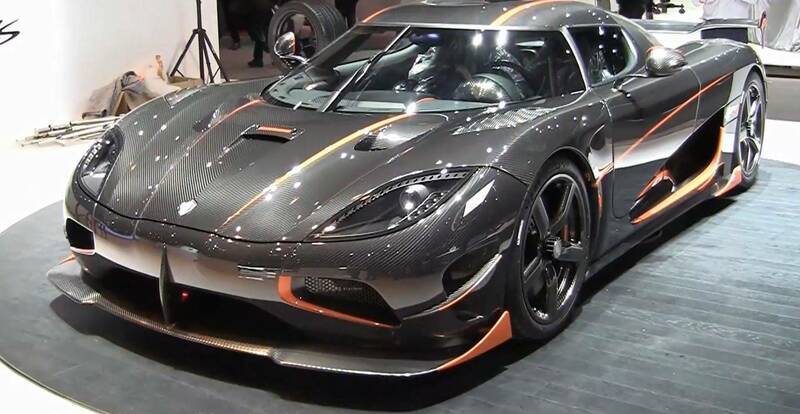 This is the 1,160-hp Koenigsegg Agera RS! 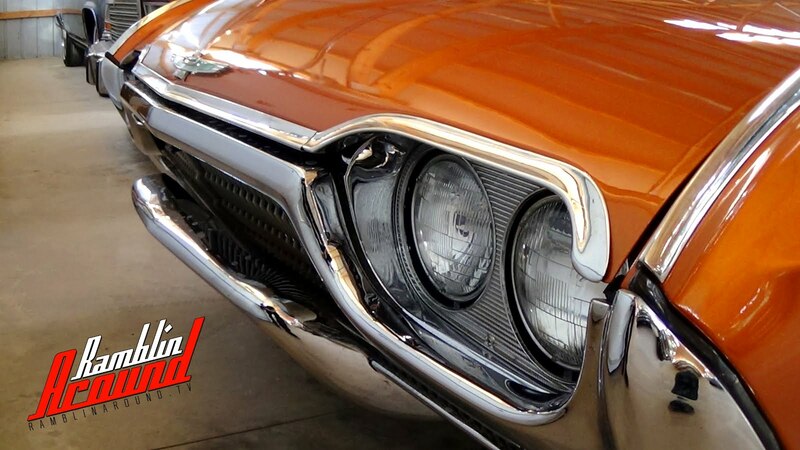 Fact: big budget, action packed films featuring spectacular car chases tend to destroy a lot of cars during production. The most recent James Bond film, Spectre is no exception. According to the Daily Mail, during production the film managed to destroy $36 million dollars in cars alone. This includes seven Aston Martin DB10s and dozens of other high-performance cars, including the baddie’s Jaguar C-X75. 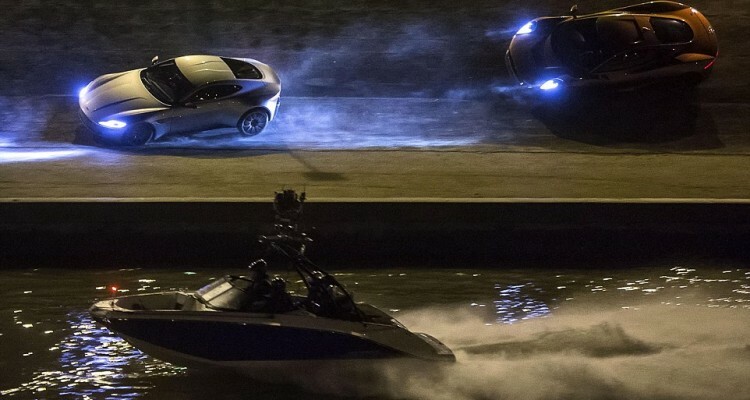 Spectre hits theaters on November 6th, at which point we’ll all have a chance to see if it was worth wrecking seven stunning Aston Martin DB10s. Watch a Koenigsegg One:1 Demolish an Audi R8 V10. 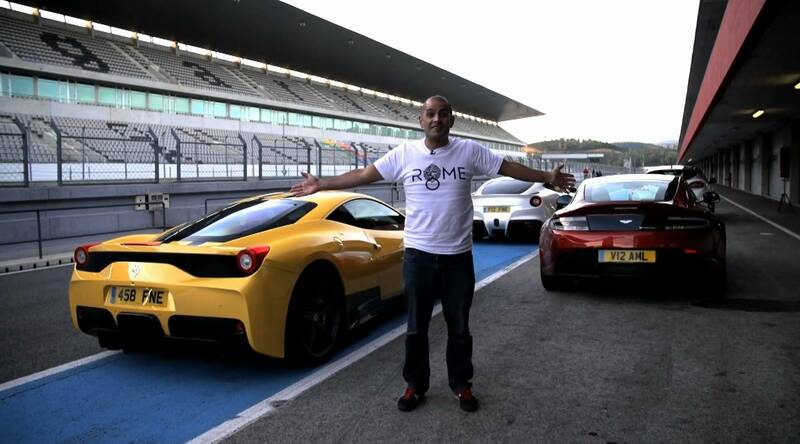 Chris Harris’ 2014 Car of the Year has a surprising winner! 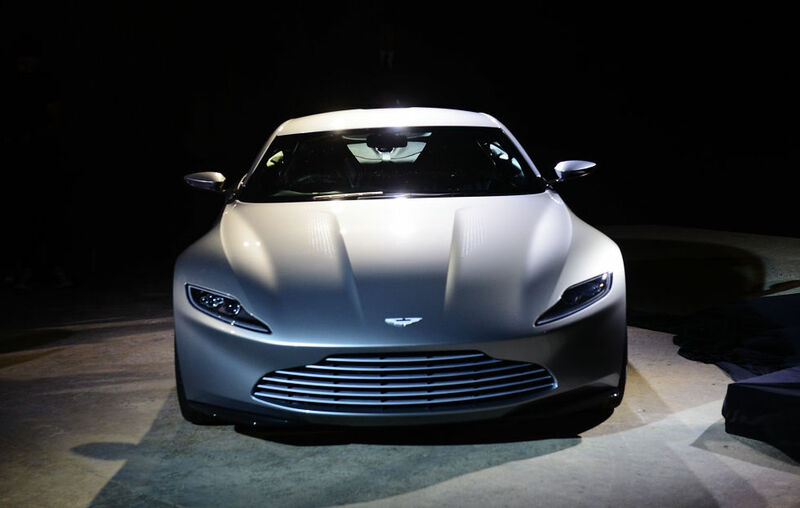 Aston Martin DB10 Officially Revelaed, James Bond will have a new car!